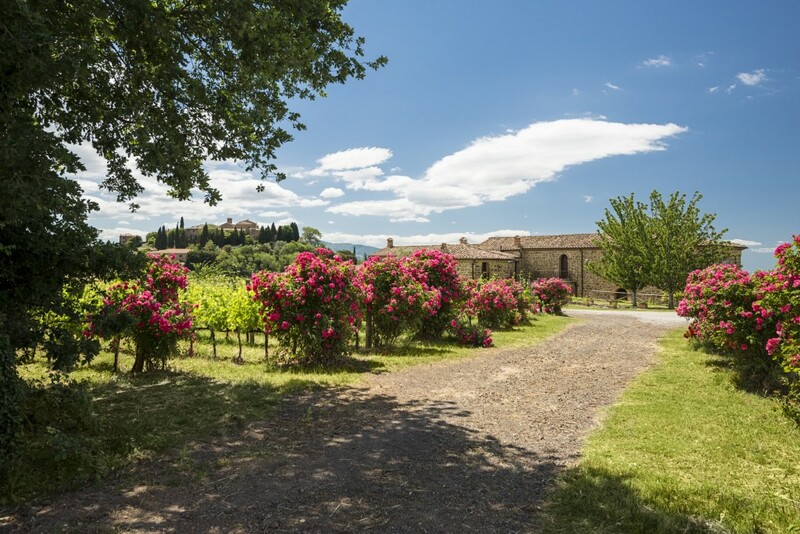 The “Tenimenti Ricci” Estate located in Sant’Angelo is one of the older and more traditional rural establishments in this area of Brunello production. 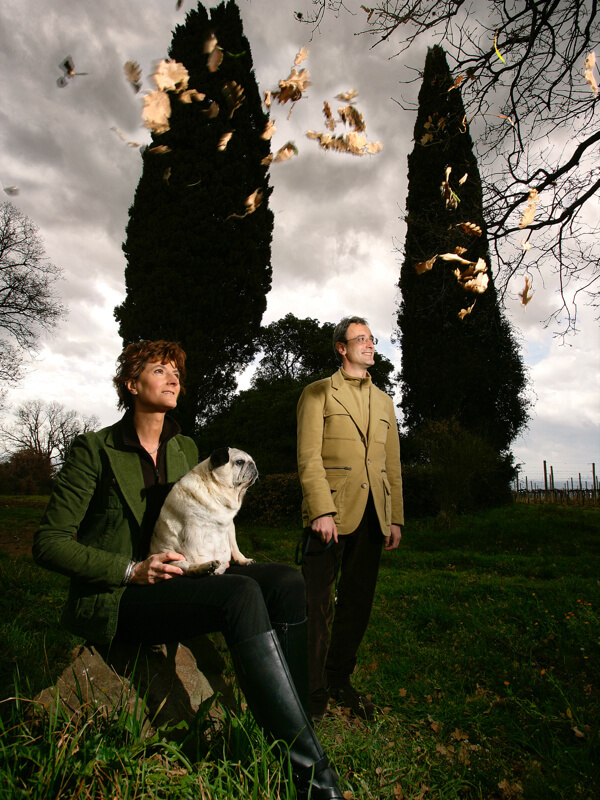 Ferruccio Ricci and his sister Ida, who manage the estate, are deeply rooted in family traditions and Montalcinese wine making, with a modern and youthful approach. 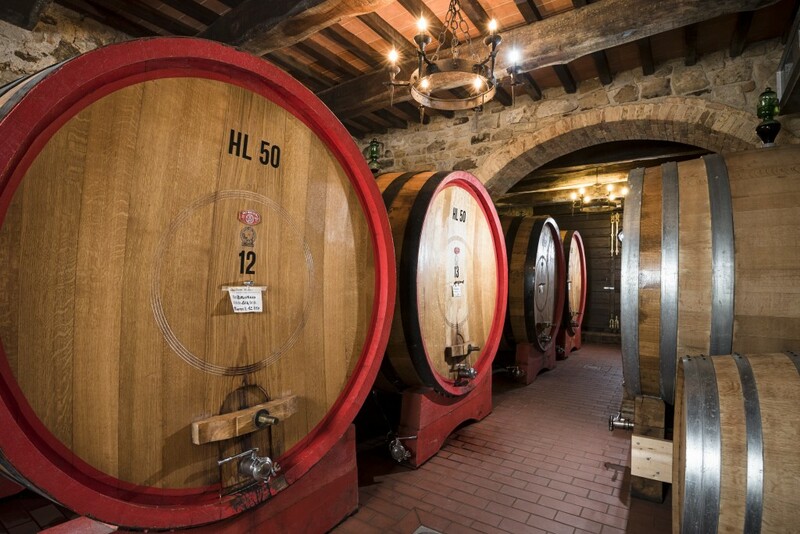 The cellar has been recently restored and equipped with temperature conditioning rooms. 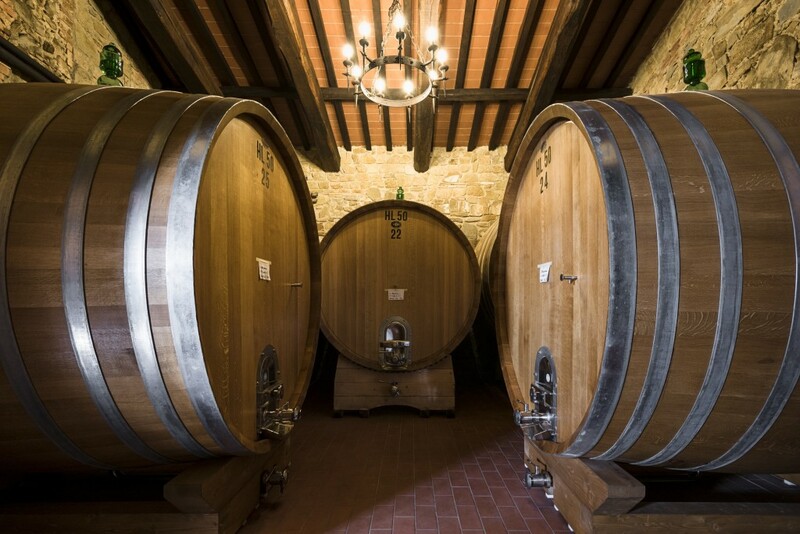 There, the wine is made, aged in barrels made of Slovanian oak and then bottled. 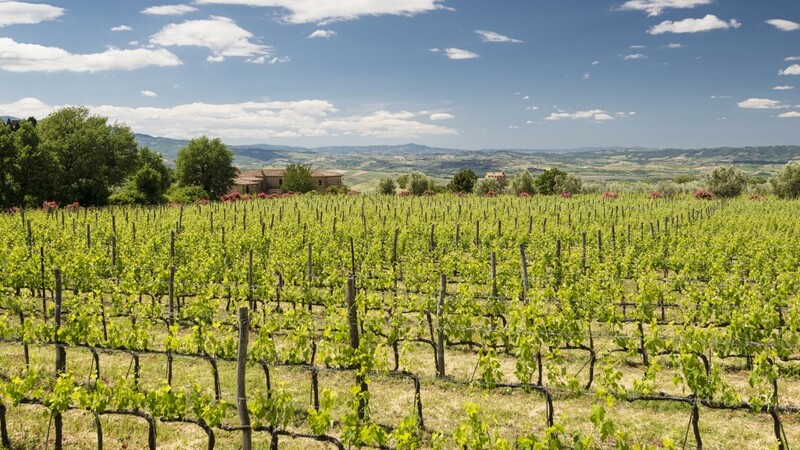 The vineyards cover about 12 hectares concentrating on the Sangiovese grape, planted in a privileged position on the land. Brother and sister team, Ida and Ferruccio Ricci.